The Chilling Adventures of Sabrina Premiere Date, Iron Fist’s Classic Costume Makes an Appearance, and More! Netflix has released a new teaser for Iron Fist Season 2, teasing the appearance of his classic costume. The clip shows Danny Rand and Colleen Wing discussing the past, and a flashback reveals a brutal fight, with Danny wearing the iconic yellow mask his character is known for. 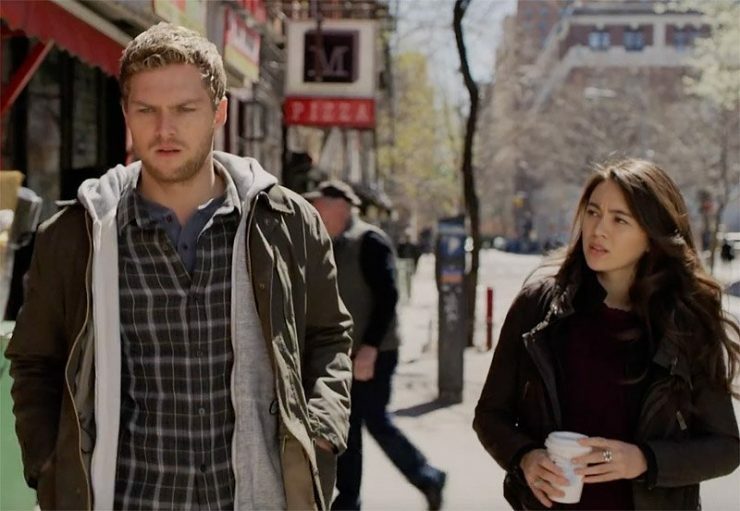 Iron Fist Season 2 begins streaming on Netflix on September 7th. Actress Rhona Mitra is joining the cast of the CW’s Supergirl for the show’s upcoming fourth season. Mitra has been cast in a recurring role as Mercy Graves, a villainous agent with ties to the Luthor family who believes in human exceptionalism. Supergirl Season 4 will debut on the CW on October 14th. 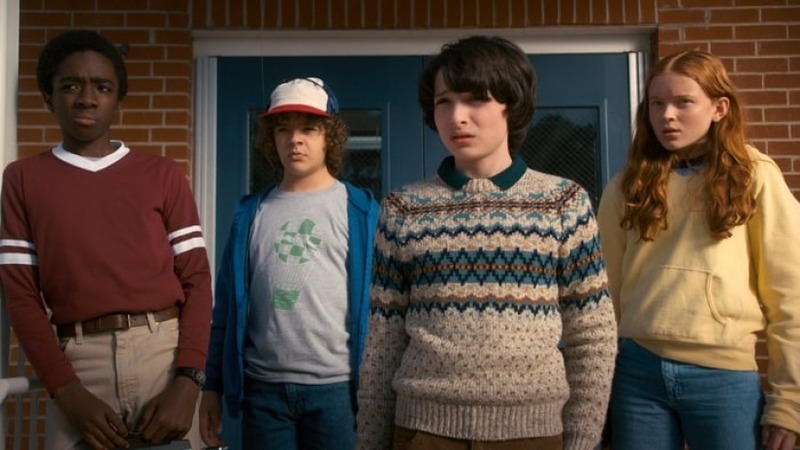 Netflix has confirmed that the third season of it wildly popular sci-fi series Stranger Things will return next summer. A recent video promo teased at a new mall being a central location for the show’s newest season, but no other details are known at this time. Stranger Things Season 3 begins streaming in summer 2019. Netflix has set an official premiere date for its upcoming Chilling Adventures of Sabrina series. 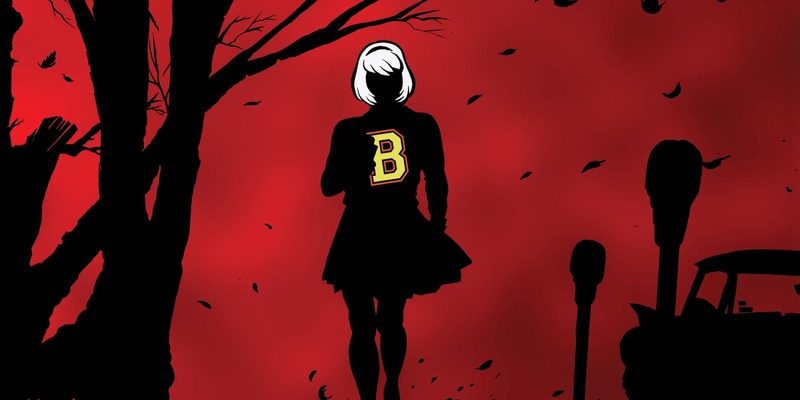 Based on the popular Archie Comics character Sabrina the Teenage Witch, this series is a dark coming-of-age story that deals heavily in horror and witchcraft. Chilling Adventures of Sabrina will debut on October 26th, the Friday before Halloween. A First Look at Reign of the Supermen Film, Altered Carbon Renewed for a Second Season at Netflix, and More!